Composed of professionals of cinema, the Cannes jury is rarely comprised of singers. With Rokia Traoré, the 68th edition is an interesting exception. The brilliant Malian musician is elated to be part of this rich experience, treating herself to a delightful digression. Under the American presidency of the Coen brothers, Rokia joins Xavier Dolan, Sienna Miller, Guillermo del Toro, Sophie Marceau, Rossy de Palma et Jake Gyllenhaal, ascending the world famous stairs almost everyday right up until the awarding of the Palm d’Or. But the extravagance and beautiful gowns do not go to her head. “To ascend the red carpet, it’s a great experience, but I also need to have a very simple life,” she stated to France3. Narrator: A few weeks ago Rokia Traore would never have thought she would be in Cannes in the month of May. The Cote d’Azur she knows well, but this time she is not touring. When she was invited by the Cannes Festival to be part of its prestigious jury she said yes, with much delight. Rokia Traoré: In general I like artistic expressions, whether through sound, movement, image, they tell us a story. Going to the movie theatre is like going to see an exhibition. Narrator: And beyond the cinema-- there are the festivities. As a jury member Rokia Traoré ascends the prestigious red-carpeted stairs almost daily and attends as many gatherings. Hence, gowns are indispensable. One for each day, different forms and colours, to try them on is a great pleasure. Rokia Traoré: This has the form of the boubou, I like this side of it. Wardrobe coordinator: As soon as I saw Rokia Touré I knew it would be pastel and light colours, I stay away from beige and greige. Narrator: Caution, this extravagance will not go to Rokia Touré’s head. 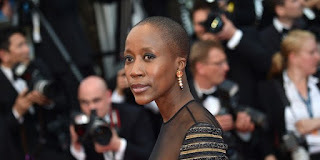 Rokia Traoré: To ascend the red carpet, it’s a great experience, but I also need to have a very simple life. Narrator voice off with image of Rokia Traoré): For instance, to stroll along the shore of the Niger, a few kilometres from Bamako. She will return there after this enchanting pause, of twelve days immersed in the universe of the 7th art. The Africadoc-Benin Association launches a call for films for the third edition of BeninDocs - International Documentary Film Festival will be held from 18 to 25 November 2015 in the cities of Porto-Novo, Cotonou and Paris. 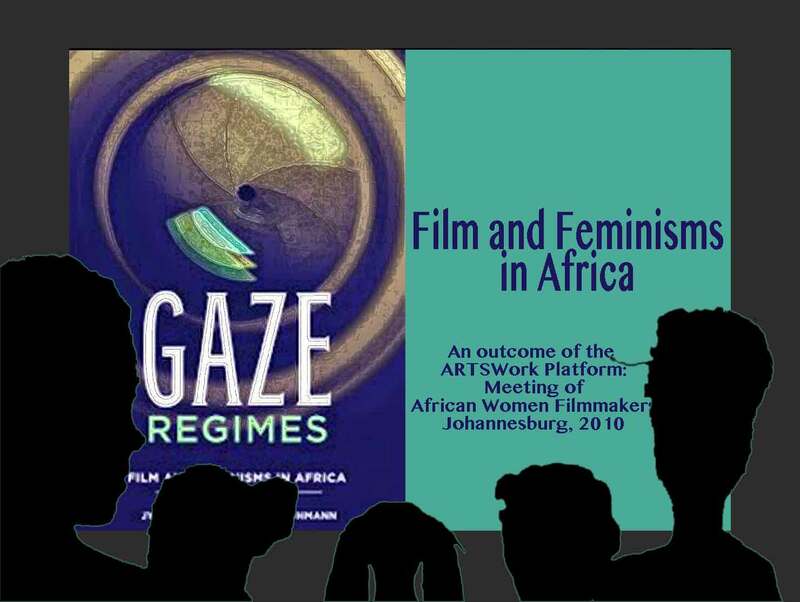 This edition has the theme "WOMEN CONFRONTING INEQUALITY... OTHER PERSPECTIVES" and revisits the worldwide women’s rights struggles, while promoting the contemporary perspectives of young filmmakers. 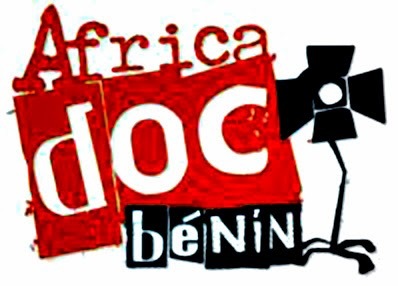 L'association Africadoc-Bénin lance l'appel à film de la troisième édition du BeninDocs - Festival International du Premier Film Documentaire qui va se tenir du 18 au 25 novembre 2015 dans les villes de Porto-Novo, Cotonou et Paris. Cette édition a pour thème "LA FEMME A L'EPREUVE DES INEGALITES…AUTRES REGARDS", et revisite les luttes d'émancipation de la femme dans le monde, tout en privilégiant le regard contemporain des jeunes réalisateurs et réalisatrices. ARTE: Trop noire pour être française ? | Too black to be French? Une coproduction : Arte France, Quark Productions (France 2015, 53 min). 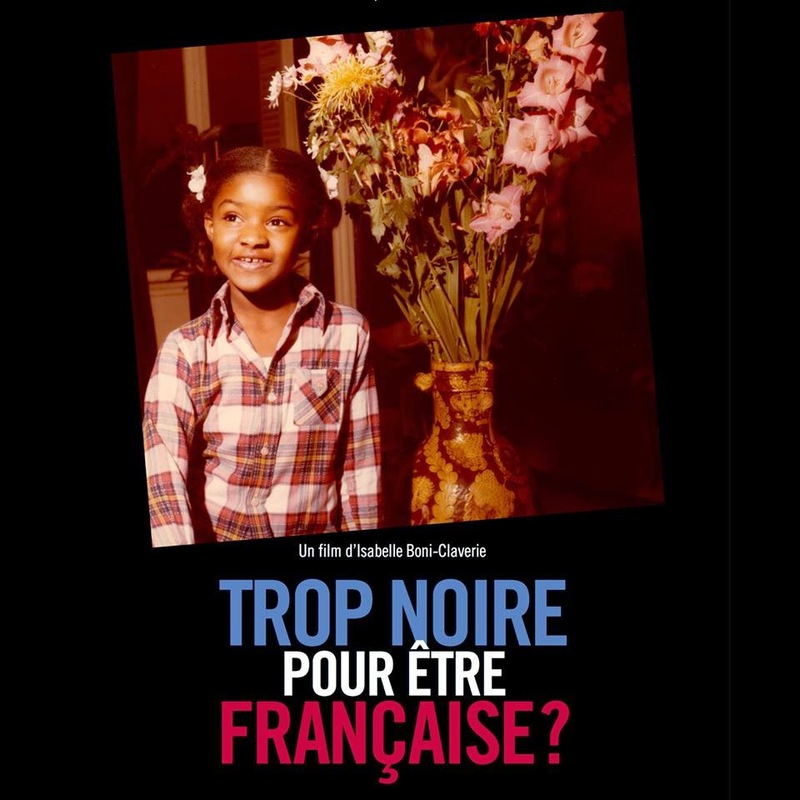 Filmmaker Isabelle Boni-Claverie, a black woman who grew up in a privileged environment, has none of the supposed social handicaps that could impede social integration. And yet, she is often an object of discrimination. Has the Republic lied to her? A brazen question illuminated by the analysis of Eric Fassin, Pap Ndiaye and Achille Mbembe regarding the inequalities of our society. 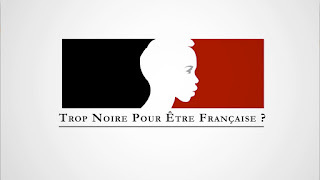 In 2010, offended by the racist comments of Jean-Paul Guerlain on the France 2 telejournal, Isabelle Boni-Claverie organised several demonstrations on the Champs Élysées, negotiated with the LVMH group and obtained a series of measures to promote diversity. However, this incident, which she documents in the film, left her with a bad taste. How is it that today, in France, this is still happening? In response to this question, using a first-person approach, the filmmaker leads an investigation. She invokes the model story of her grandparents, an interracial couple of the 1930s. 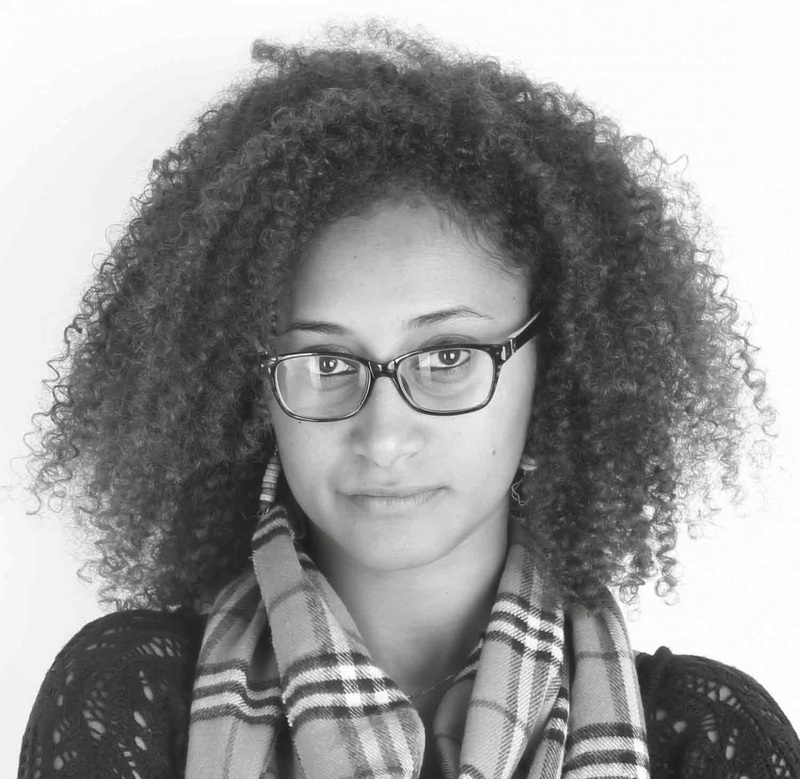 Reflecting on her upper-middle-class childhood, she probes the relationship between class and race. 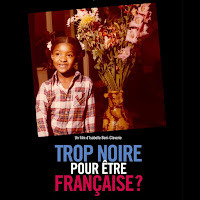 Not without humour, in the manner of: “You know you are black when…”, she asks would-be interlocutors to testify before the camera about the exasperations that they experience. Both personal and collective, the film does not hesitate to call existing policies into question. La réalisatrice Isabelle Boni-Claverie est noire. Elle a grandi dans un milieu privilégié et ne présente aucun des handicaps sociaux supposés freiner son intégration. Pourtant, elle est régulièrement victime de discriminations. La République lui aurait-elle menti ? Une réflexion impertinente éclairée par les analyses d’Eric Fassin, Pap Ndiaye et Achille Mbembe sur les inégalités de notre société. Elle convoque l’histoire exemplaire du couple mixte formé par ses grands-parents dans les années 30. Elle revient sur son enfance dans la haute bourgeoisie et interroge le rapport entre classe et race. Non sans humour, elle demande à des anonymes de venir témoigner devant la caméra des vexations qu’ils subissent, sur le mode « Tu sais que tu es noir(e) quand... ». Un film à la fois intimiste et sociétal qui n’hésite pas à remettre en cause les politiques en place. Sudanese Marwa Zein launches the Indiegogo crowdfunding for film project "One Week, Two Days"
Marwa Zein launches Indiegogo crowdfunding for the film project "One Week, Two Days"
Marwa Zein had this to say to Beti Ellerson about the film project "One Week, Two Days". Relationships, people, fear, time. Is time against love? 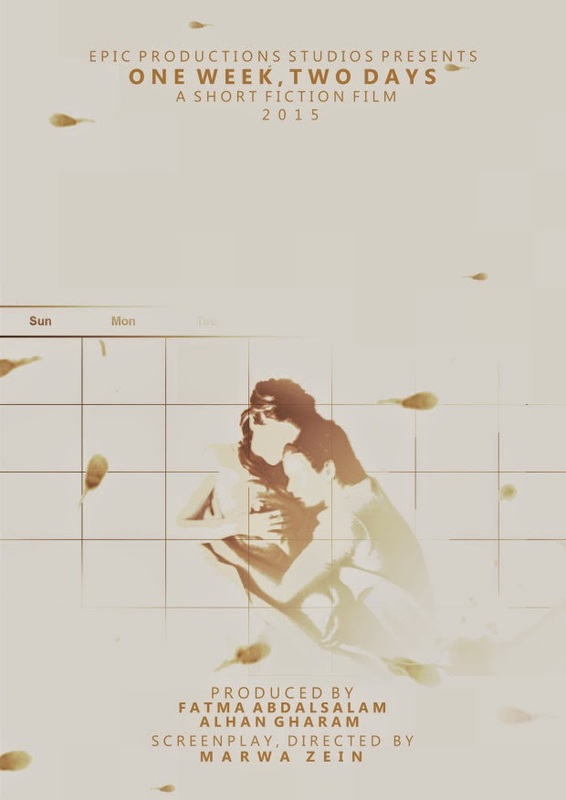 Our film is about love, time, sharing, communication and anxiety. 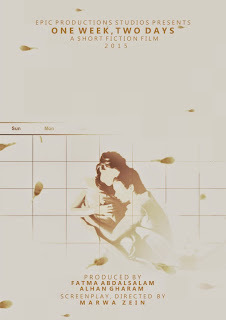 A film that spans a nine-day period and what may happen to any couple during that time. A film about different points of view that are not discussed because it happens all the time. Love scenes are hard to make, and going through intimate details between a man and a woman is very difficult. And what is even more difficult is to find someone who is willing to finance it, especially when it's a short film. But it is not difficult to find people who are interested and willing to help us make the movie. We are proud that almost half of the crew are women. And we are happy that the other half are men: in order to oppress them! We are happy to work together on a film that could be about any couple anywhere in the world. Sudanese filmmaker and scriptwriter Marwa Zein was born in Saudi Arabia and lived in Cairo, Egypt. After studying chemical engineering for three years, she decided to pursue her passion for film at the High Institute of Cinema in Cairo, graduating with an honorable mention in 2009. 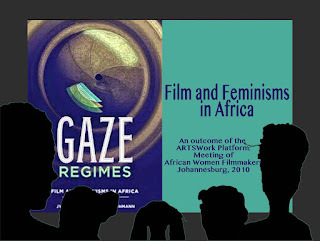 From 2009 to 2014, Marwa Zein has honed her filmmaking skills at diverse talent campuses, master classes and film workshops: Berlin Talent Campus, Durban Talent Campus, film workshops conducted by Haile Gerima at the Luxor African Film Festival and the Silver Docs AFI Documentary workshop, and international master classes with Tom Tykwer, Jihan El Tahri, Threes Ann and Darine Hotait. Her film Layl, developed at the Cinephilia Screenwriting Lab for Shorts, received an honorable mention in 2014. Her short film A Game was selected at the 2010 Cannes Short film Corner and has won awards at many festivals including: Sao Paolo International Short Film Festival, Michigan Short Film Festival, Avignon International Short Film Festival, Qartaj Short Film Festival, Ismailia International Short Film Festival. Nine days between a loving couple from the Middle East, where intimacy and relationships are hard to discuss in real life and in films. 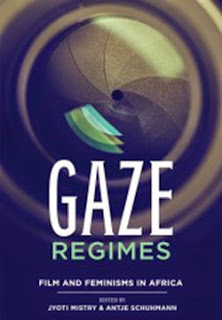 In a sarcastic yet romantic way, the film relates very small though important details that happen between a woman and a man; which is something relatively new to the Arab short film industry. As filmmakers we are bound by market requirements and rules, and as Arab artists we are always hounded by constant censorship that thwarts our imagination and redefines our words. We want to make films based on our own desires: that are true, free and our own! One Week, Two Days - Crowd Funding Campaign from Marwa Zein on Vimeo. The 2015 New York African Film Festival Honors Women! New York African Film Festival Honors Women! 4:00 100% DAKAR Sandra Krampelhuber, Austria/Senegal, 2014, 62min and THE PROPHECY Marcia Juzga, Senegal, 2015, 20min. 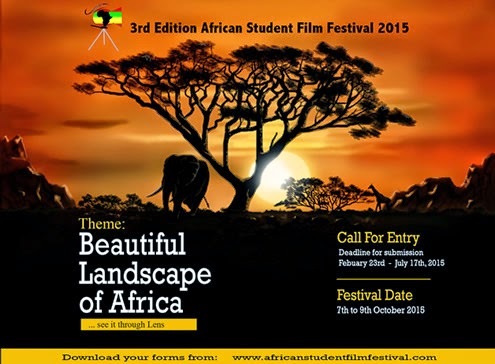 Nicole Mackinlay Hahn, USA/Burkina Faso, 2015, 11min. Seeking to undo stereotypes about African women by looking at the professional lives of women in Burkina Faso, the film talks to a firefighter, a swimmer, a mushroom biologist, a mechanic, an astrophysicist, a rapper, and more—allowing women (all inspired by the legendary Princess Yennenga) to give voice to their own unique experience. Nova Scott-James, USA/Botswana, 2014, 5min. Handmade in Thamaga chronicles the founding and work of Bothlalo Centre, a women’s pottery collective and business in the small rural village of Thamaga, Botswana. Akosua Adoma Owusu, Ghana/USA, 2014, 7min. Monique Mbeka Phoba, Belgium/Democratic Republic of the Congo, 2014, 24min. Muzna Almusafer, United Arab Emirates/France, 2014, 21min. Libby Dougherty, South Africa, 2014, 25min. 9:00 MOSSANE Safi Faye, Senegal, 1996, 105min. TALENTS EN COURT (Talents in Short). With her second short film Maman(s), 30-year-old Maïmouna Doucouré discusses the upheaval of polygamy through the eyes of a child. 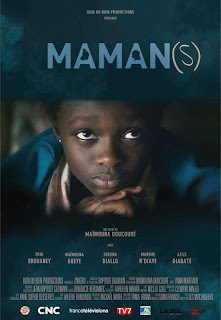 After the premiere of her short film Maman(s) at the UGC Ciné Cité 19 in Paris, she glows, having gathered nearly 300 viewers and amassed as many reactions. Maman(s) was presented within the framework of Talents en Court initiated by the CNC and the association Friends of the of the Comedy Club. With the film Maimouna Doucouré knew she was confronting a taboo subject: polygamy, out of which she was "born" and by which she was inspired. "For me it's a film about love, and how a little girl interprets this love through her parents." Although tolerated in some countries and prohibited in France, Maimouna Doucouré testifies that all around her this is a “common” practice, leaving more scars than one may imagine: "some of my friends have been damaged by polygamy because the children are not at all considered. Until one day it shows in their grades or they begin to act out. There is a real problem of communication in many families." Born in Paris in 1985 of Senegalese parents, her mother, a shopkeeper and her father, a garbage collector, Maimouna Doucouré experienced a "beautiful" childhood full of "laughter and adventure". In the middle of a family of ten children, she is the fifth. She qualifies the 19th district of Paris where she grew up, as a true "melting pot", oscillating between "stressfulness and kindness." A good student, "I was lucky to have parents who put a great emphasis on education even if they themselves did not go to school". Maimouna Doucouré took acting classes given by an organisation; then she wanted to follow an S academic track. "Are you crazy? It's too hard!" say her friends and career counsellors. "Since then, the more I am told that something is impossible, the more I go towards it," having obtained the baccalauréat in the subject matter she desired. Though she earned a degree in Biology from the University of Paris 6, Maimouna Doucouré realised that something was missing. The need to express herself: "I have always thought that ‘perhaps one day’... I knew that the things within me had to come out." Ever since childhood, with her older brothers, she consumed films, on television or VHS: "Scarface, The Godfather, Boyz N the Hood, Freddy... It is with them that I discovered cinema." Determined not to miss out on her calling, Maimouna Doucouré worked to absorb her experiences at the Laboratoire de l’Acteur (Laboratory for the Actor) in the 11th district of Paris (350 € per month!) where she trained in acting. Then by chance she learns about a call for applications at the HLM sur Court(t) Festival. In two days, the text is written and sent. Some time later, the phone rings. Winner. "I told myself, this is a sign. Then I asked myself: how is a film made?". After calling friends and searching for information on the Internet, Maimouna Doucouré manages from A to Zed the shooting of Cache-cache (Hide and Seek) a short film with ten children, which won the third prize at the HLM sur Court(t) Festival and Special Mention from the Jury at the Generation Court d’Aubervilliers. During another festival, she met the Bordeaux-based director and producer Zangro who offered to produce her next short film. "He encouraged me a lot. With him I realized that it is when you think your script is finished that the work begins." 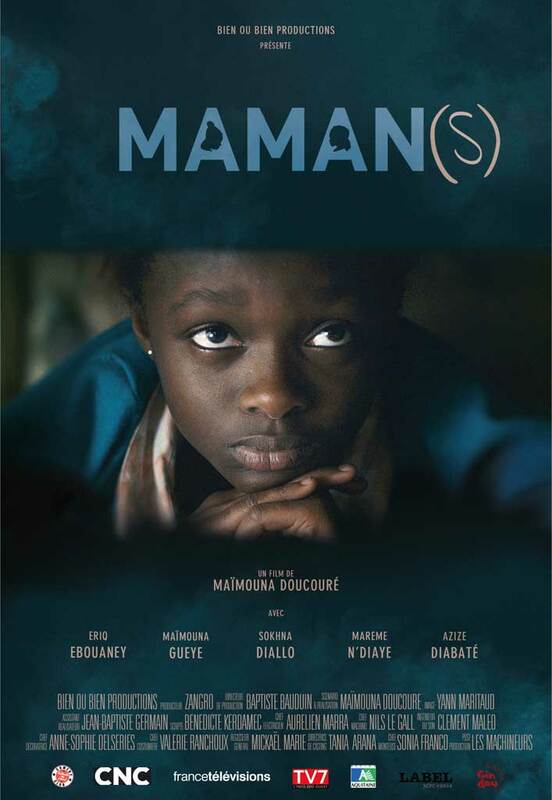 Together, they amassed the support of CNC, France 3, TV7 Bordeaux and the Region Aquitaine to shoot Maman(s). If this believer of unlimited possibilities appreciates In the Mood For Love, La séparation, Breaking the Waves, Incendies, Les 400 coups, Amélie Poulain or Welcome, the representation of the minority populations in French cinema seems to be lagging behind. "In films, black people still play the roles of nannies, maids... And outside of cinema, they are still doing advertisements for condoms, AIDS... As if we did not eat yogurt. If all minority groups one day stopped being consumers, people would realise that they do exist." So, to make films, not "films of the..." Maimouna Doucouré aspires to make films "that are thought provoking," with actors "beyond stereotypes", that in France one day it is possible to "make things happen and create that which does not exist".